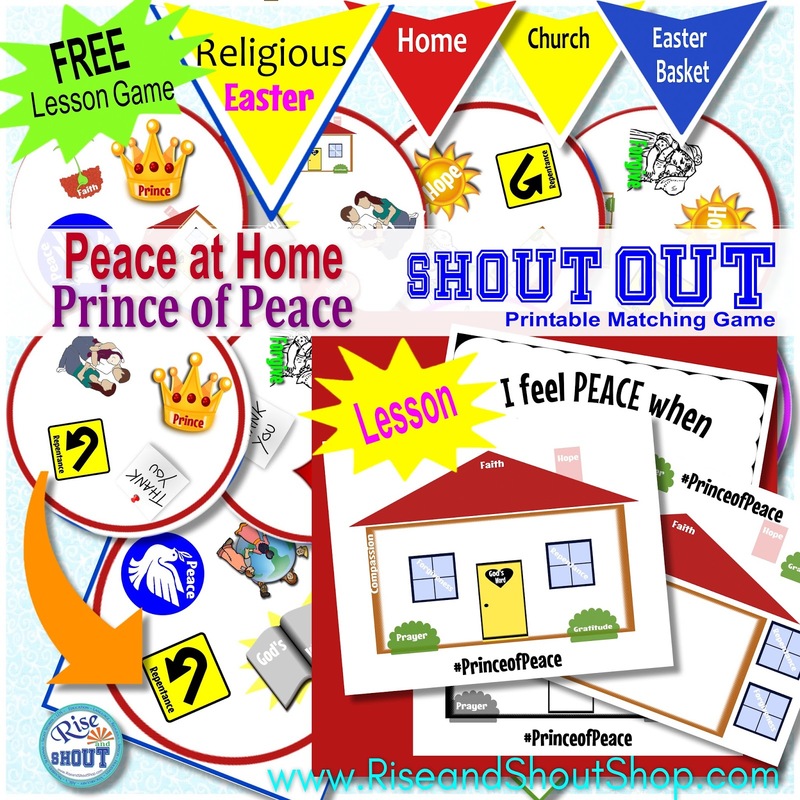 Grab a LDS Shout Game, print it out, cut it and you're ready to play. 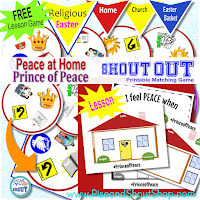 Use FamilyNight1 for $1 off $5. 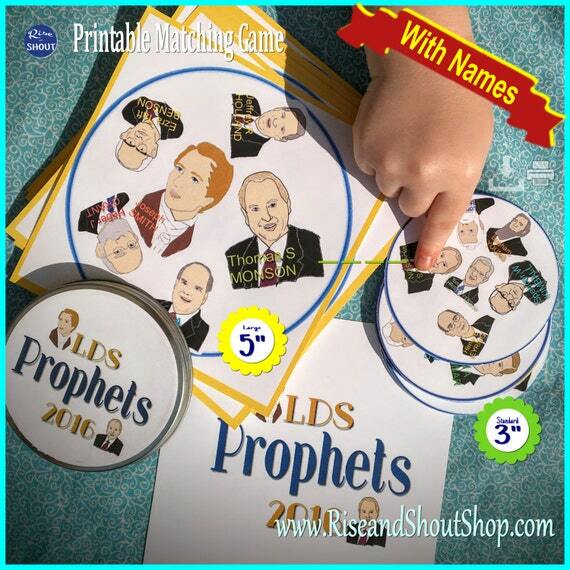 UPDATE: I now have a Prophet and Apostles Shout Out Game. Each prophet's name is written on their picture. 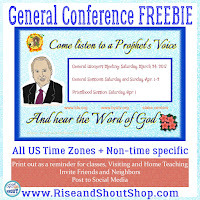 Learn to recognize the face of each of the presidents of the Church from Joseph Smith to Thomas S Monson, plus all of the current apostles of the Church. 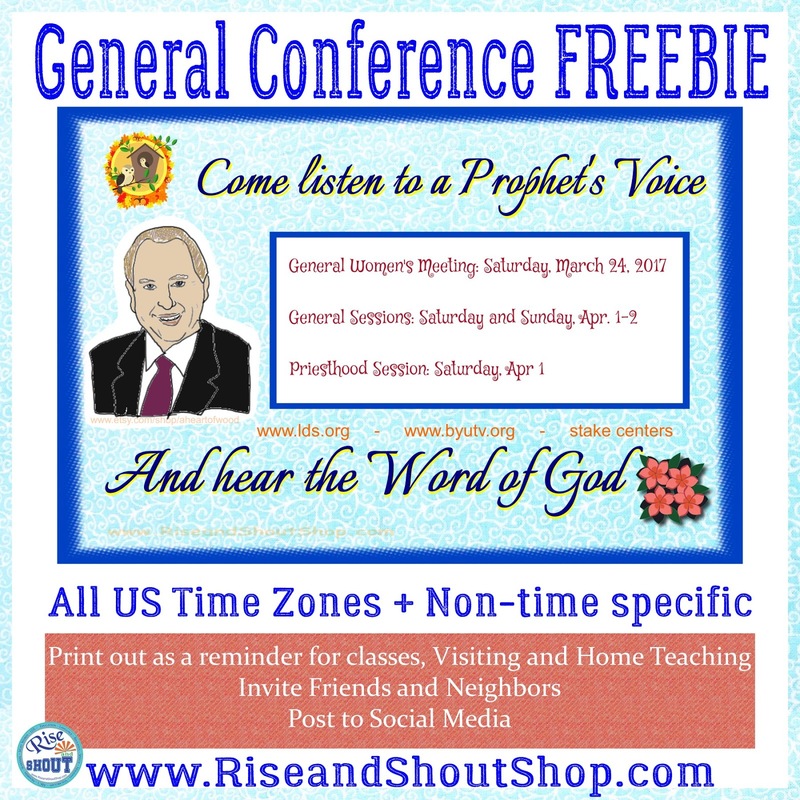 Recognizing the speakers, or being able to put a face to a name when past presidents are quoted, helps make Conference more interesting.